Great location! 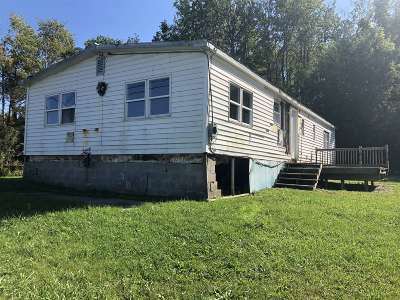 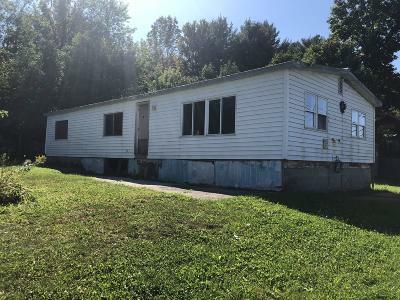 Beautiful view and located just minutes away from downtown Johnstown. 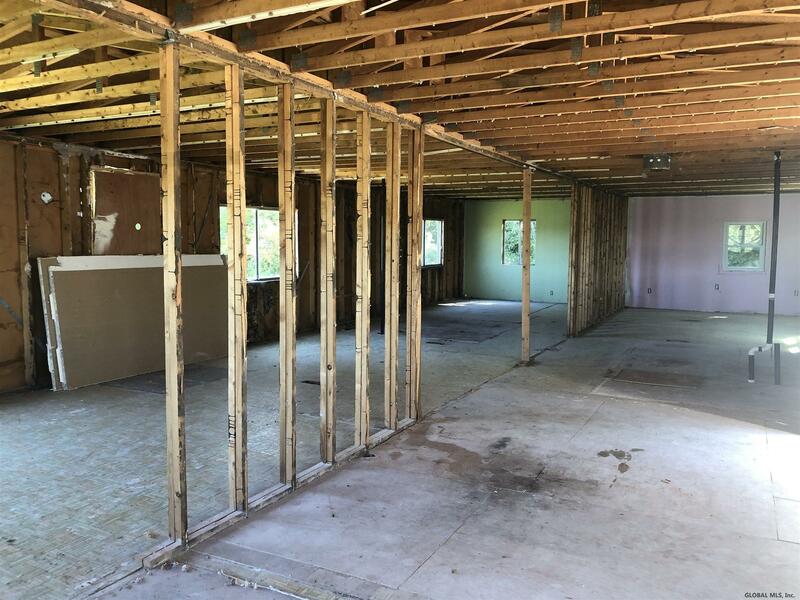 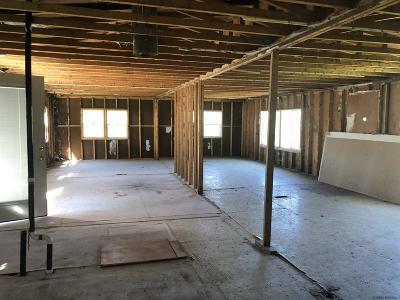 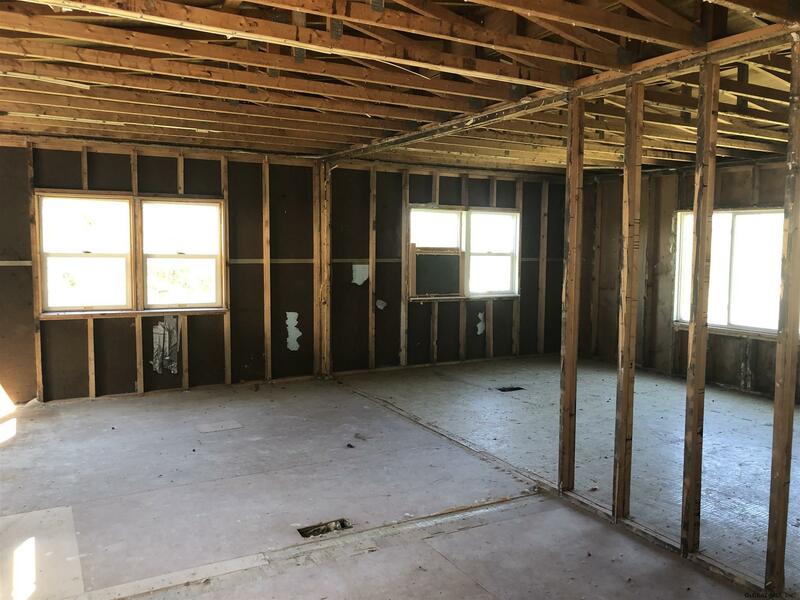 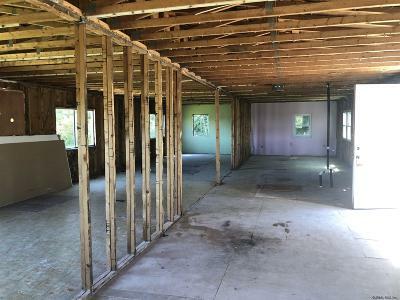 Property has been stripped down to the studs waiting for the new owner to make it their own or tear it down and build. 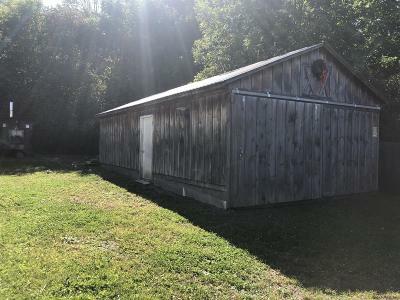 Property has a huge Amish built shed on the property that is great for storage or a workshop.